Rose Face Spray is becoming more and more popular among the modern skin care regimens. 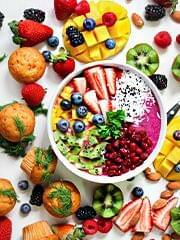 After working out at the gym or when you are back home after a hot sultry summer day, you would definitely want to refresh your skin and make it look suppler. 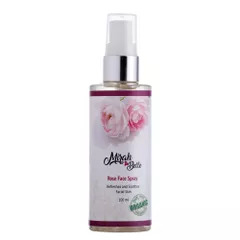 Our Rose Face Mist greatly help in hydrating your skin. It has therapeutic actions which help in fighting your skin against germs and bacteria as well. The rose face mist is packed with antioxidants. 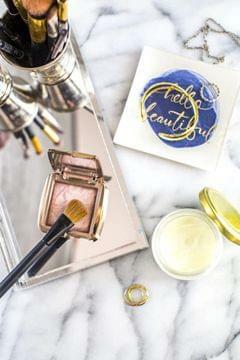 Moreover, you can use Rose Face Mist for making your makeup stay throughout a long day. You can use it anytime and anywhere. The utilities of Rose Face Mist are many. Our product is natural and is bound to do wonders for your skin. Rose Water, Rose Oil extract, Vitamin E and Glycerine.